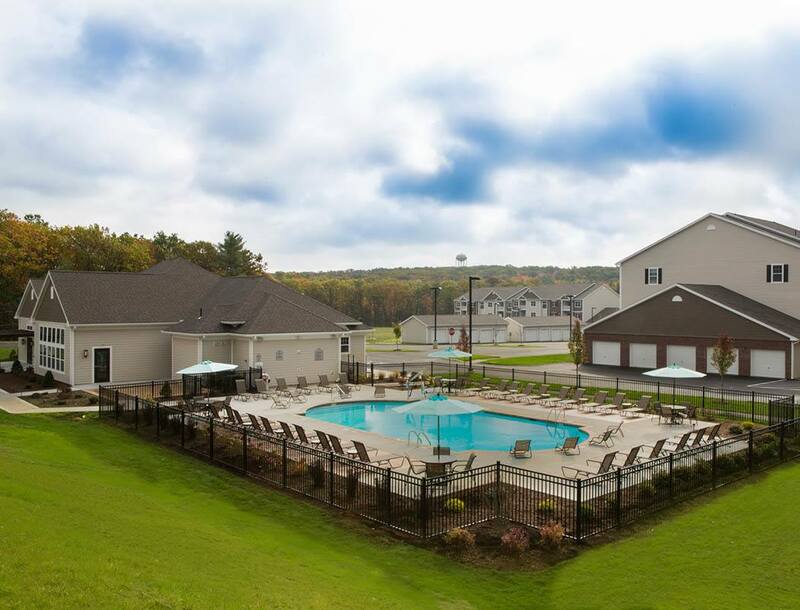 Reserve on Salisbury is a BRAND NEW community in the heart of the town of Holden, just minutes from downtown Worcester. 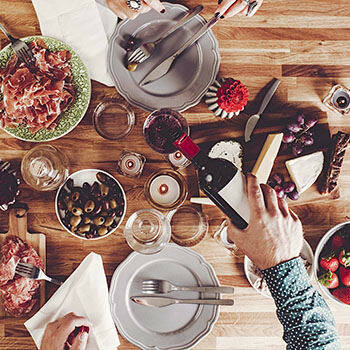 With easy access to Interstates 290, 190 and Route 9, you'll be within a short drive of all the shopping, dining and entertainment you could imagine. We are nestled off Salisbury Street, surrounded by 90 wooded acres of lush greenery. You'll love that you can enjoy the small town charm of our community in Holden, yet be within just a quick, easy drive to downtown Worcester. We are proud to say we are in Wachusett Regional School District. 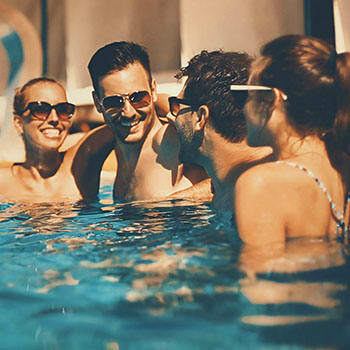 Our residents love knowing they can live worry-free thanks to the uncompromising service and dedication our hard-working and caring leasing and maintenance team provides. 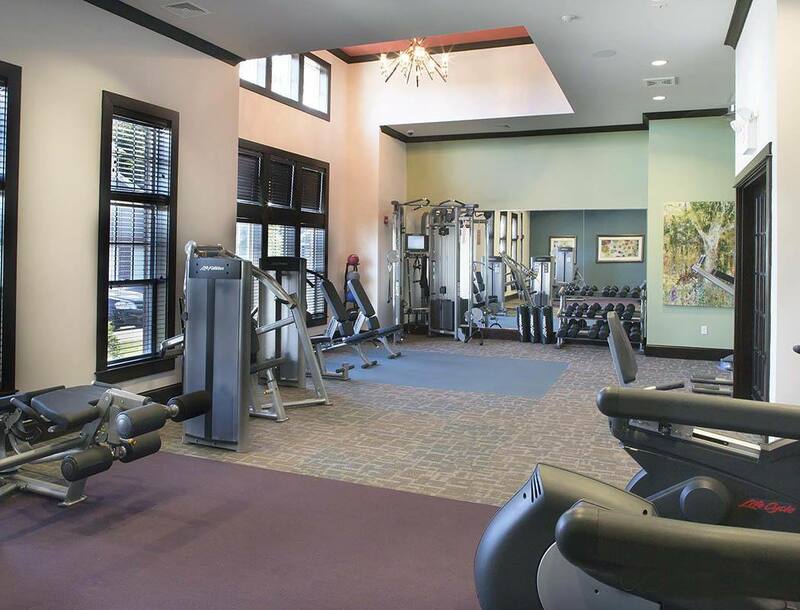 Whether you're the type who looks forward to getting in a vigorous work out in our state of the art fitness center when you get home, taking a nice stroll with your dog and catching up with your friendly neighbors, relaxing out by our resort-style swimming pool, or simply escaping to your personal retreat to unwind, you will love coming home to the Reserve on Salisbury every day! 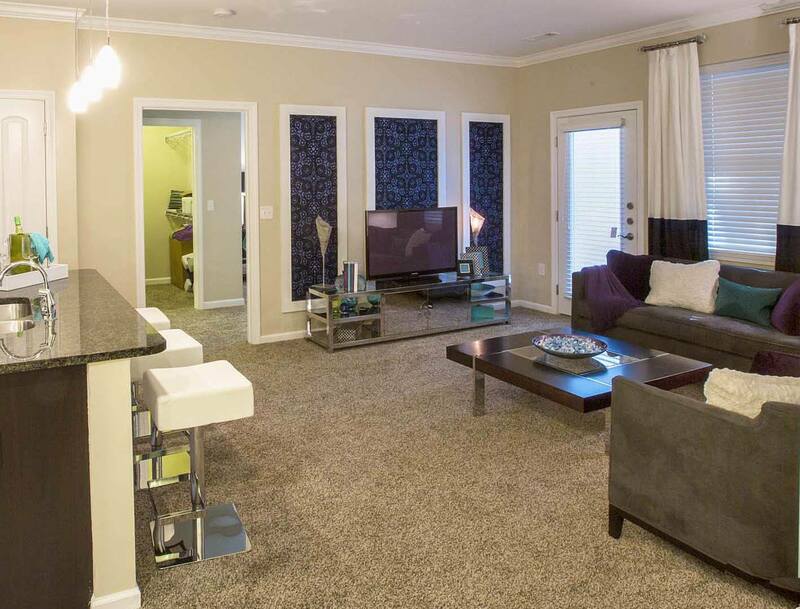 If you're looking to rent an apartment in a brand new, centrally located, clean, pet-friendly community, call or stop by Reserve on Salisbury today. If you're looking to rent an apartment in a centrally located, clean, pet-friendly community, call or stop by Reserve on Salisbury today!